We build websites that provide a positive user experience and offer effortless content management. Make a statement. Be unique. Stand out from the crowd. Let us take your design and give it the wow factor no matter what device it’s viewed on. What good is a website that doesn’t clearly establish and accomplish its goals? Let us build you a website that can meet your goal of capturing and converting an audience. A website from CrispWP means a website you can manage with ease. What does that mean for you? You can spend your precious time creating your content, not trying to manage it. A feature-rich store means a better customer experience. We can build you a scalable WooCommerce store that will turn better into best, no matter the size of your business. Your website has specific needs and you looking for an integration with a CRM, ERP or maybe a property database. 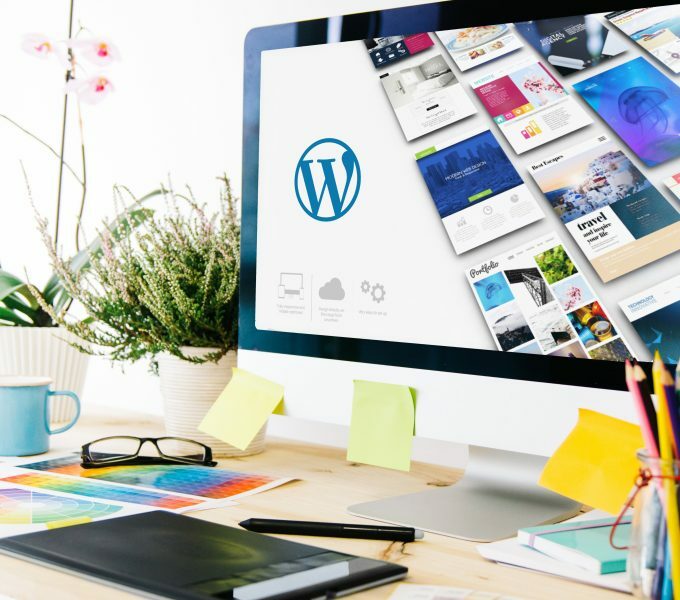 Let us seamlessly integrate your services with WordPress and ensure an optimal user experience.